I love the sound of that bracelet. I'm as far easy as you can get on the east coast almost, we never see neat western jewelry here. Same here with Estate sales, they may have nice stuff, but they tend to be expensive. 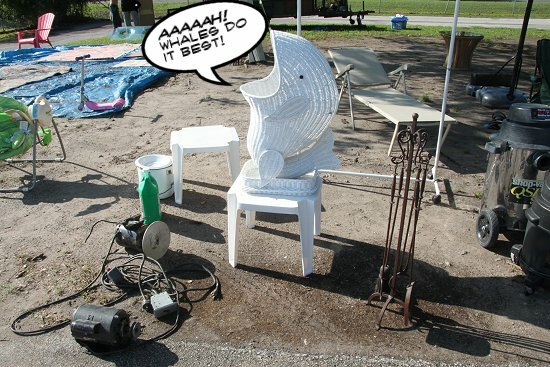 I only outdoor shows for stuff I'm desperate to get rid of (2nd hand wise, not with my soap biz) so I don't mind doing deals. 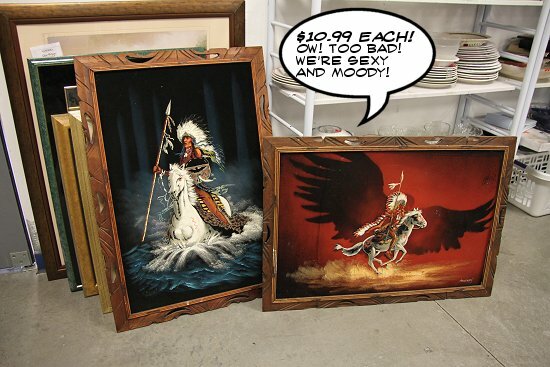 Goodwills near me have gotten a little ridiculous with their pricing lately. Especially with their bulk-purchased Target wares! I'll find new Target shoes that were cheaper at Target's clearance price than at Goodwill. I'm happy to see my money go to a good cause...but come on, now. $14 for slippers at Goodwill is outrageous. Oh holy hell - that is beyond outrageous! Agreed, we love that it goes to a good cause and all but that...no. Slippers that have been on another's sweaty foot (granted, we wash them and they're good as new) shouldn't cost more than a couple of bucks. In my experience, thrifts are harder to haggle with..but sometimes they do allow it. Especially when you're buying an entire lot of something. But my strategy at garage sales and estate sales, which seems to work most of the time, is by asking. For example, if an item is marked at $5, I would ask, "Would you accept $3 for this?" I've never had anyone get offended using this method. It puts them in control..and all they can do is say no. I have the same experience with lots being better and thrift stores being hard to haggle with, but often obliging. "Would you accept..." is a nice way of asking, versus the "I'll pay $1 for this!" 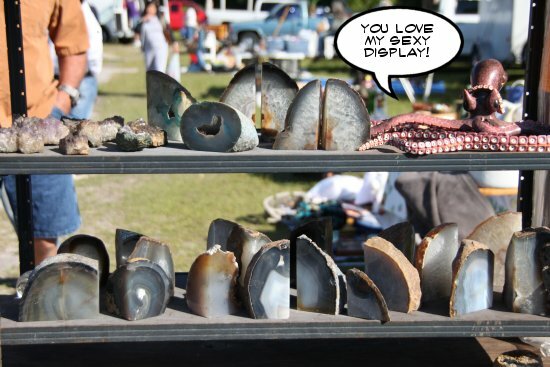 I hear people often blurt out at flea markets, before stalking away sulkily while saying, "PSH! It's not worth more than $1 I'm not paying that!"